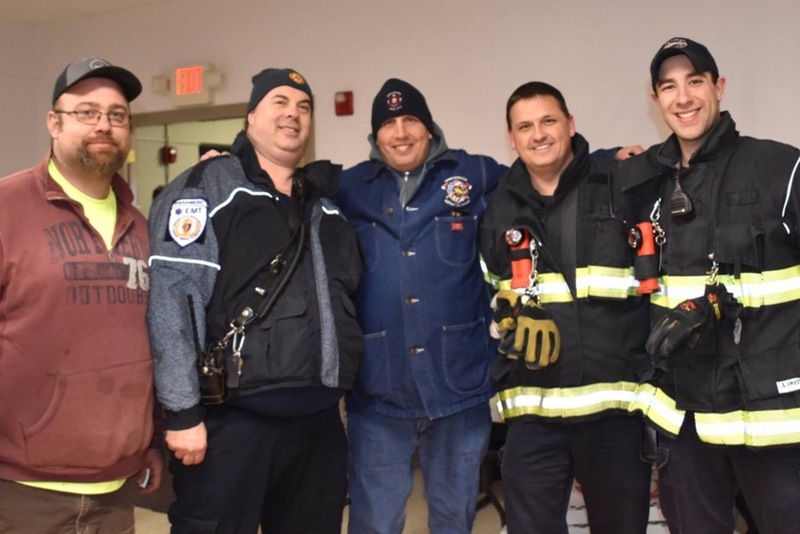 On Christmas Day Winchendon Firefighter Paramedic Chris Hackett arrived early for his 24-hour shift on duty even though he had been feeling off for the past week. 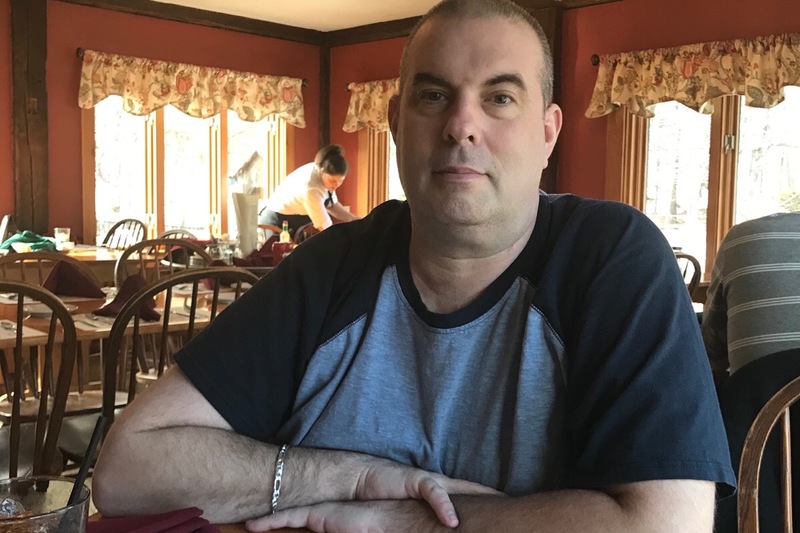 Chris has been with the Winchendon Fire Department full time since Feb 2017 and in the Fire service for 27 years . Unfortunately, Christmas Day was one of unfortunate circumstances for Chris. Events occurred that would have an effect on the rest of his life. During a medical Call for service Chris was providing care for a sick patient when he suddenly became very sick. Upon arrival at the Hospital Chris’s partner noticed that when Chris opened the back doors of the Ambulance, Chris was not well. He observed Chris doing his best to mask his illness so the patient would not get scared. Chris was very pale and in obvious distress. 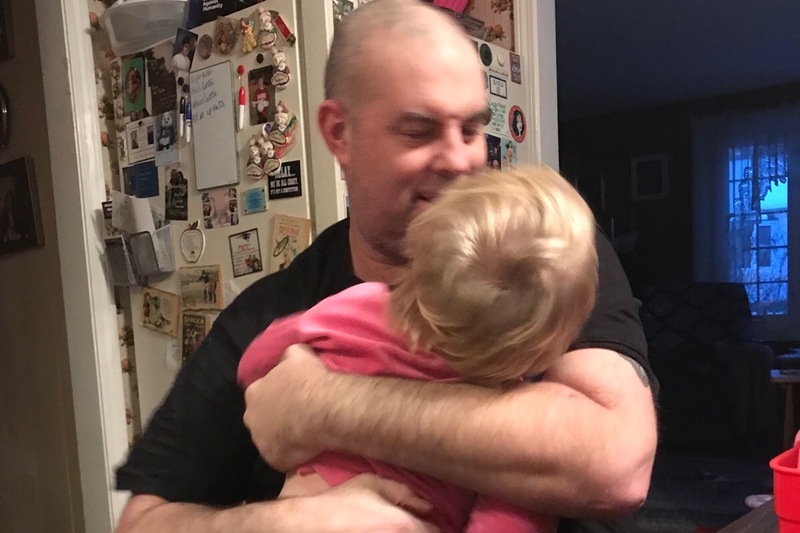 Ultimately after a stay in the ER @ Heywood Hospital Chris was emergently transferred to Brigham and Women’s Hospital in Boston where he underwent many hours of surgery for a Dissected Aorta. Doctors struggled for hours to stop his bleeding. Chris was outfitted with a new mechanical aortic valve and almost a complete replacement of his Aorta. 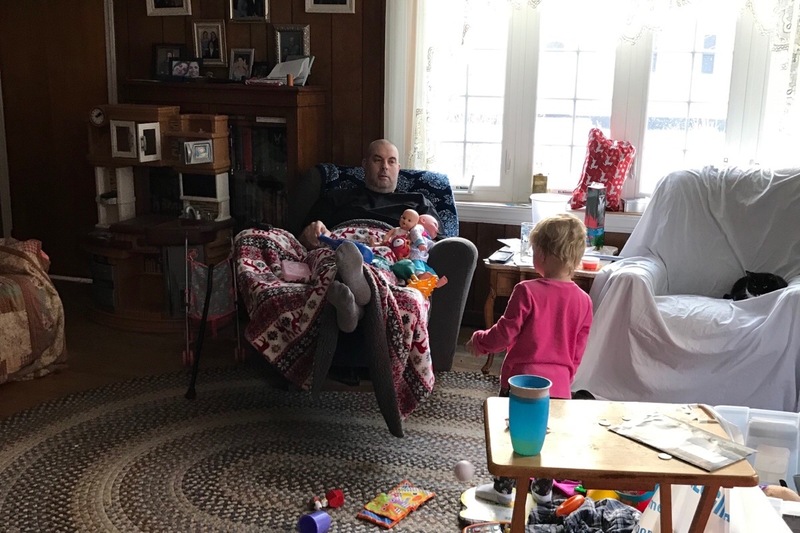 Chris spent a few days in the ICU and things seemed to be going well until Mon the 31stwhen Doctors discovered one of his kidneys was not functioning as it should. Chris was sent back to the ICU where he is still with his wife Genevieve who has not left his side. Chris has a long road ahead of him and anyone that knows Chris is aware that he is known for working 100 plus hours a week to provide for his family. Chris and his family need our help now as he needs to focus on getting through this. On behalf of Chris’s family, it would be greatly appreciated if you could offer a few dollars to help them make ends meet. Chris and his family are very private people, and this is the last thing he would want to ask for, but it is time. Please help in his time of need. Thank You. Special thanks to Molly Mahoney for handling the funding dispersal of this campaign !!! If you are uncomfortable with using Gofundme.com, Contributions can be made out and addressed to the. Write Chris Hackett in the memo section. Chris is doing much better! He has appointments almost every week in Boston with one specialist or another. They continue to inform us that they are not sure how he survived or why he had the complications he did and still does. He still has 3 more months before the doctors will even consider allowing him back to work. Being home so much is driving him crazy and he is worried about finances. He is back to his sassy self however. He can be left on his own and is even driving and going to the store on his own. If you see him, please say hello. We are so very grateful for all help and will continue to work on healing and putting our lives back together. Chris is improving everyday. He has driven a couple of times. He still receives in home pt and ot. The vna is thinking they may not need to come anymore and perhaps just sending the lab people to manage his Coumadin. Our primary care doctor told us that Chris is his only patient to survive everything Chris has been through and he is a true survivor. We go slowly and take one day at a time. I did not expect to be as tired as I easily get. We both definitely feel safer at home and can take naps as needed. Chris will be able to return to work eventually but not for a few months. His left hand is not completely functional as there was nerve problems due to it being in the same position during the dissection surgery for 10 hours. Things are looking up. It has been a very long road but we have hope. He is a survivor. This go fund me has kept us afloat throughout this entire ordeal. We had to pay for meals and parking and regular bills and life throughout this and neither of us working. The fire department pays him so that helps also. I am his caregiver although he is becoming more and more independent everyday. We are extremely grateful for all of your thoughts and prayers and donations. There has been food dropped off, laundry done, visits from friends and family, cards sent and someone even sent me a pair of socks. Please know that we don’t take any of it or any of you for granted. We are looking forward to the day he is completely healed and we are able to pay all of this forward. Thank you. With every fiber of our being, thank you. Today I bring some not so good news.. 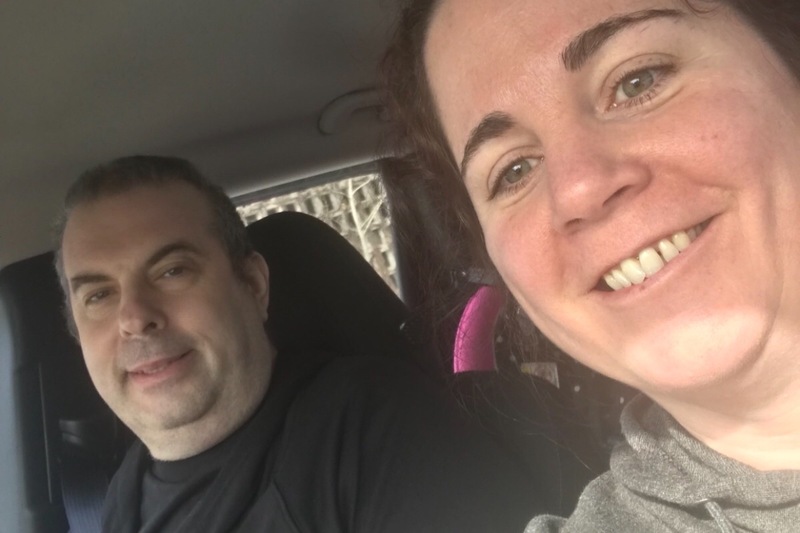 Approximately 4:30 this morning Chris had an episode at home which resulted in him taking an Ambulance trip to Heywood Hospital. I will not get into particulars as it is not my place but I will say Chris has endured some VERY uncomfortable most necessary procedures today. Chris was transferred via Ambulance back to Brigham and Women's Hospital in Boston where he is receiving further treatments. As you can imagine this is really wearing on them. They are both exhausted both physically and mentally. With this new episode comes further expenses as Genevieve will continue to remain by his side during his Hospitalization. Everyone has been so generous with donations and the money has been key in reducing the stress these two have endured over the past 53 days. If some folks could find it in their budgets to toss a few more dollars in the pot, I am sure the family would be very appreciative ! More updates to come. Please keep Chris in your thoughts.